It’s really fun to bake using silicone pans. And if you still remember that I will give u a proof about these silicones bake wares, YES!! Results were terrific! All listed tip and benefit were proven! Although these Silicone bakeware has been in use commercially for several years, I think it’s still quite new to the home market especially amongst Malaysians, might be it is slightly more expensive than ordinary pans (it’s may vary and depend on what brand you buy……..). Like anything new, I just want to give a chance to show off its great features. Before move to next step – I really love this stage! No more greasing or parchment paper…..just pour it into the pans and start baking! And these for our breakfast this morning! 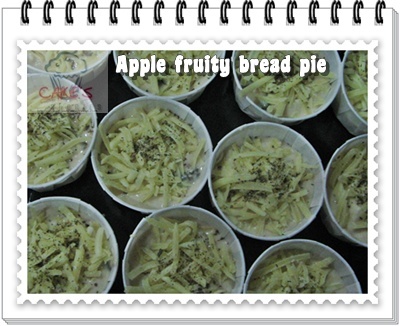 Filled with blueberry toppings (that’s the only i got in my fridge…..stock clearance! 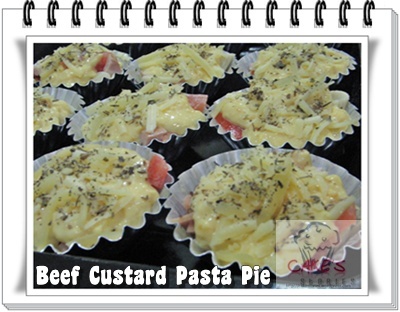 Hihihi), looks so great and you’ll tempted to try. How many of you always left a few bread slices in the plastic? 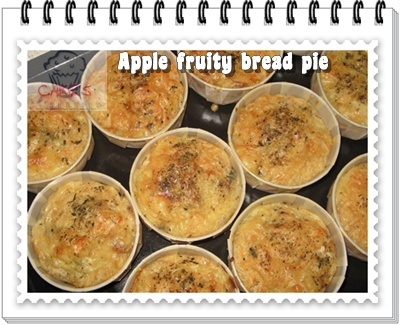 Either you just dump it due to expiry date or even throw it to fed fishes or tortoise in the pond as what I did before……If you’re creative enough, you can serve your family with just a twist recipe from these breads! I’m often thinking of what for breakfast during schooldays….and this is a new version of a healthy wealthy meal! 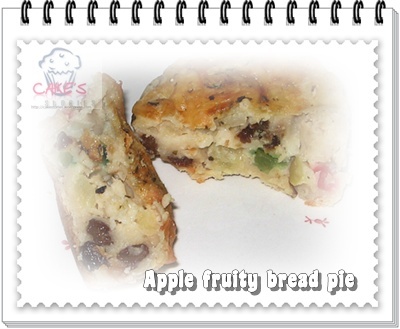 Apple fruity bread pie, tasty, healthy, a delightful food to enjoy and no more wasteful activity..hahaha… – why don’t you have a try??? Mix all ingredients in A together into a food processor or just blend it well till firm. Remove the mixture, put into a bowl & mix in the B ingredients except cheese. 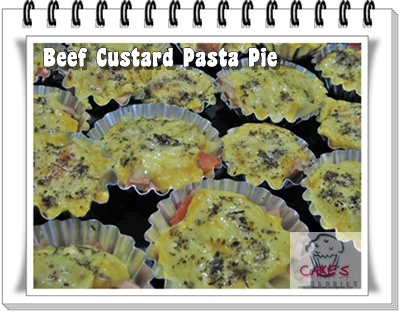 Garnish with cheese on top of it & bake in preheated oven, 120oC till lightly brown. 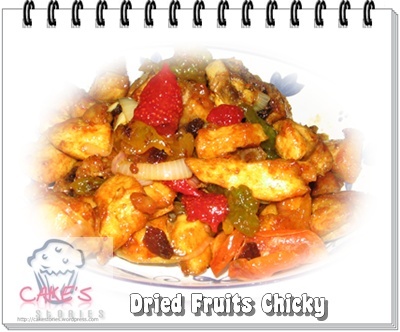 Dan kt bwh ni, dish last nite….Dried fruits Chicky…. (Masuk jer apa2 yg patut, nk cepat….yg ptg ingredients dier – (ader dried strawberries, pineapples, green apples n peaches)…mmm, tu yg buat ayam ni rasa msm manis gitu!